This game is not for anyone under the age of 17 and they truly mean it. Conker’s Bad Fur Day is a comedy action-platformer, developed and published by Rareware, released for the Nintendo 64 in 2001. Now, don’t worry, I played this when I was older it because I knew this game was something that even my own dad wouldn’t let me play or even look at when I was younger and now I know why. 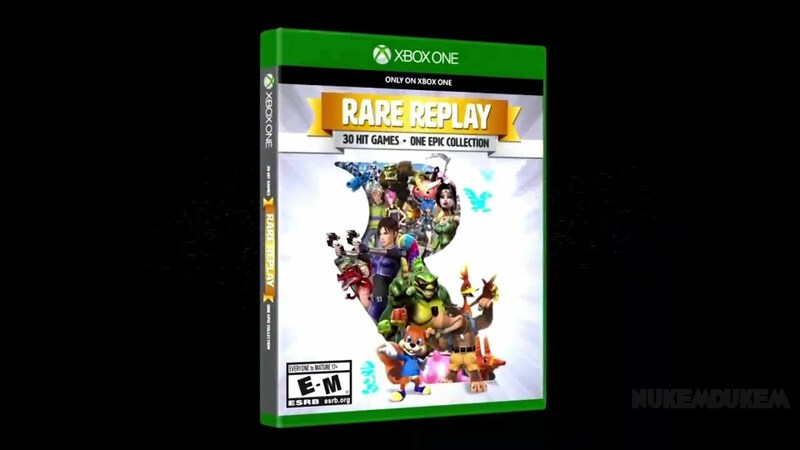 Incredibly crude humor and tons of WTF moments, I played this game when I got Rare Replay for the Xbox One about a couple of years back and that’s when I noticed that familiar red squirrel on the cover of the case and I decided to play it and I have never felt so corrupted inside. This game was hilarious, to say the least, and I’m glad I waited until I got older to play it, because, wow. This game was part of my childhood but I never played it until a couple of years ago and I’m glad my dad never let me play it when I was younger. I honestly have no words. Have you guys played Conker’s Bad Fur Day? i first got a shot of this on Conker: Live and Reloaded and to date i have yet to play any game that matches it’s ….. unique appeal. also that multiplayer in Live and Reloaded was insane, wacky WW2 shooter with Squirrels and teddy bears! True. Conker is a very unique character indeed.